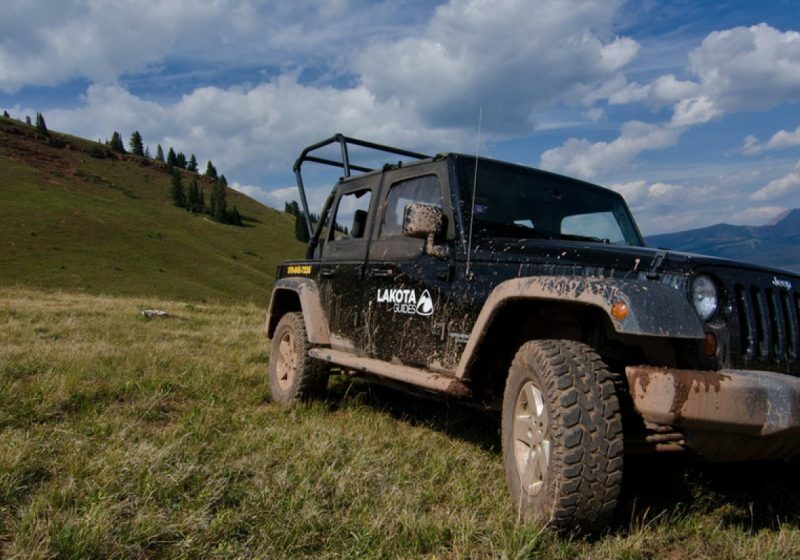 Cover miles of mountain terrain while enjoying breathtaking views of Colorado’s open space! 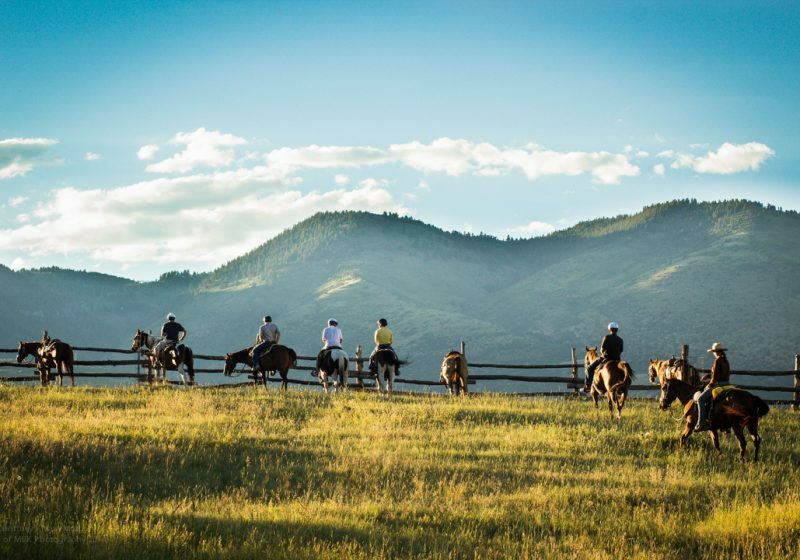 This half day adventure boasts spectacular panoramas as you climb through valleys and over ridges, passing through sage flats, cedar forests, oak brush hills, aspen groves and dark timber. 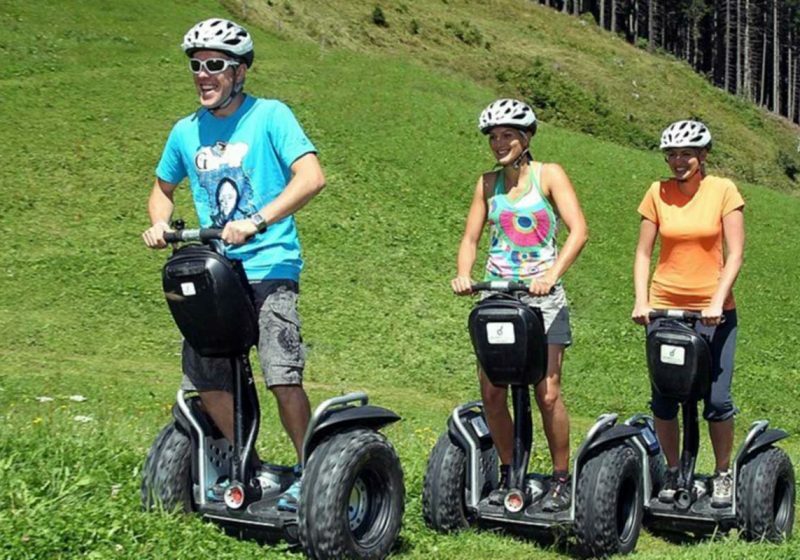 Captain your own vehicle as you cross creeks, ancient volcanic lava beds and high mountain terrain. Your experienced guide will be able to answer any questions about the areas history, local land marks, animals and vegetation. 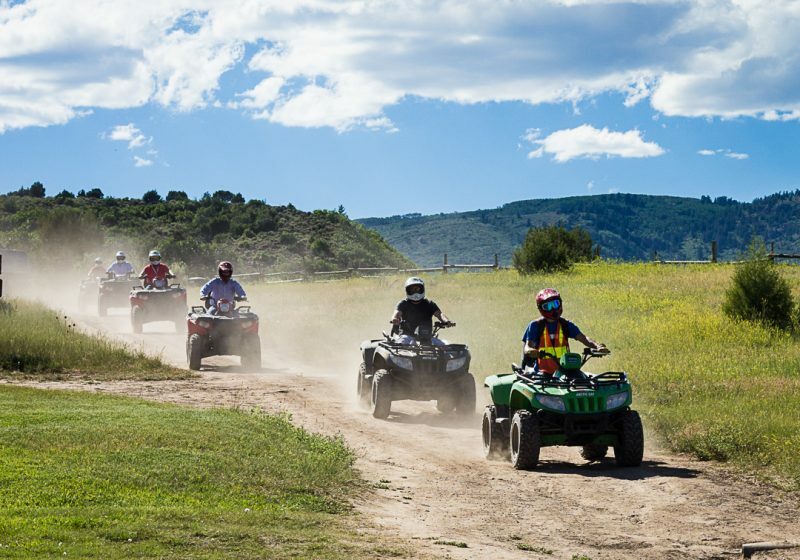 This ATV adventure is the perfect way to get out and experience Western Colorado! Single and double ATV’s available.